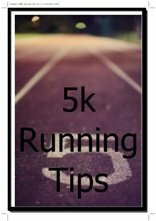 and the running tips you did not even know you needed! 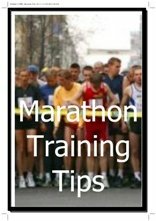 You may be more advanced, trying to work out how to get to a sub-40 10k or a sub-3 marathon. Or maybe you are just interested in getting some running shoes, running apparel or gear? Whatever it is... you have come to the right place. 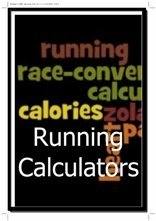 This is the running website that has all the information you need. Why Should You Listen to Me? Who am I to Tell You This? That's me, running a half marathon. Call me Dom, that's what everybody does! 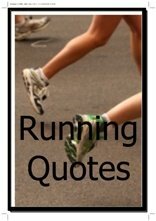 I've been a passionate runner for many years. 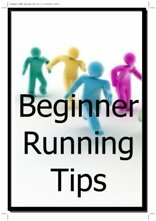 When I first started running I looked all over the place for the Best Running Tips around. Hard work and not always easy to get good advice. You know the feeling. You spend two hours online and with every article you read you get more confused. That's why I developed this website. I now know how to hit that sub-40 10k goal or the sub-3 marathon. Been there, done that. I now know when to run slow and when to run fast. 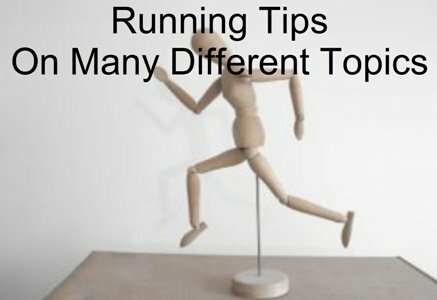 So, why don't you hang around and see what Best Running Tips can offer to you! 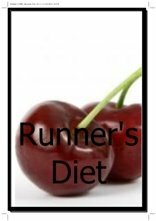 Maybe Subscribe to One of My Mini-Series About Running? 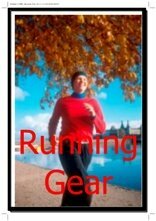 I have got some mini-series available about running. 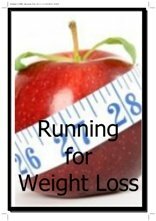 About marathoning, about running for weight loss and also a number of (beginner) running programs. 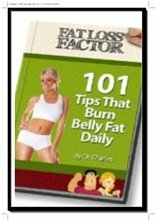 This site has been growing from a little crawling baby-site in 2005 to a full-grown ready-to-roar muscle-packed unstoppable lean, mean running machine. 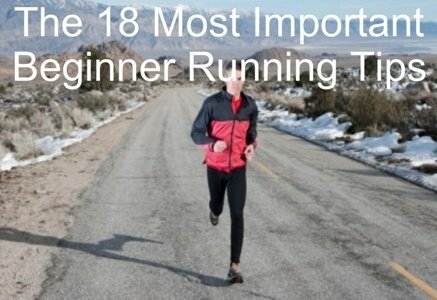 The most important beginner running tips. 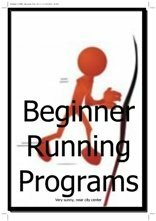 A variety of beginner running programs. 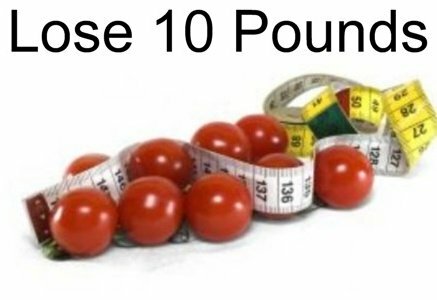 How to combine running and a healthy diet so you can finally make those unwanted pounds disappear. 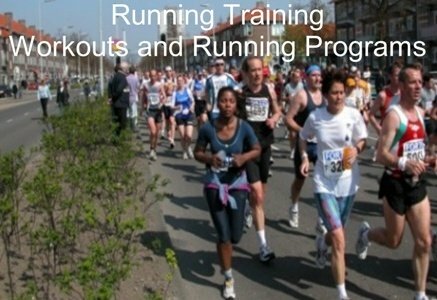 Information about all the types of running training you can do. The slow, the fast, the in-between. 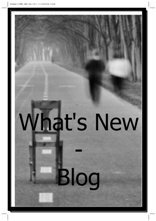 When to do it, when not to do it. 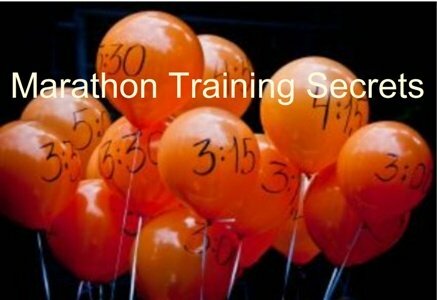 Covering all important race distances with a series of specific articles. 5k, 10k, marathon, you name it! A host of tools, running calculators etc. that help you get the best out of yourself. 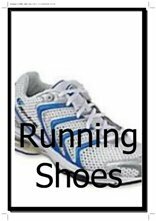 All the information you need to make smart choices about running shoes, running apparel and gear. Browse the site via the links provided and discover everything that's on offer. Sign up to the Best Running Tips Newsletter. 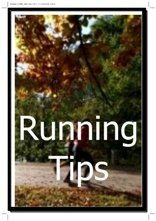 I will provide you with my latest running tips and give you updates about new pages on the site and great offers I see online. Don't worry. I will not bombard you with e-mail. 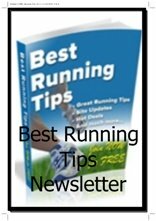 The Best Running Tips Newsletter only gets sent out when I have got something to tell you. 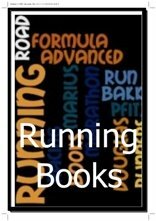 Sign up today and you will get a free running ebook about long-distance running. 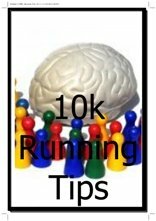 I promise to use it only to send you the Best Running Tips Newsletter. On the Facebook page I provide you with updates to the site and useful info. This is also where I regularly do contests in which I give away prizes like running books and gear. I have got a bunch of videos available for you and regularly publish new ones. Subscribe to the YouTube Channel to make sure you don't miss any of them. On Twitter? Follow me and you'll receive your updates that way. A great low-key way to keep in touch. Short and easy. Make sure you don't miss out on any great new articles I put online. 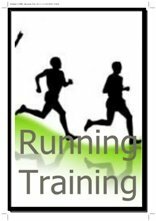 With this website you will have the ability to find everything you need to make your running a wonderful activity. 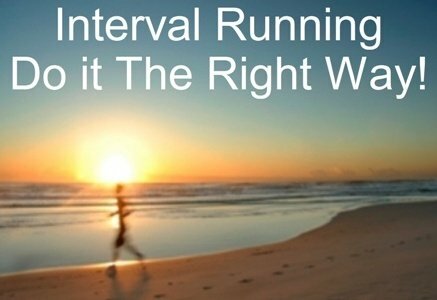 To find all you need with regard to running. 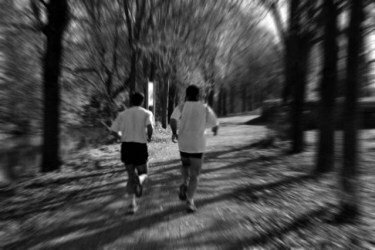 Browsing through this website will benefit every runner, even the most experienced ones. "... Keep Up The Great Work..."
Great website! 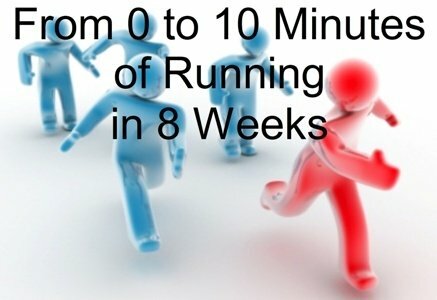 I am new to running, just started six weeks ago. 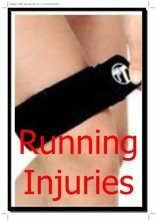 I had a problem with my knee caused by golf, not running, so I was unable to run for 2 weeks. So really, I have only been running for 4 weeks. Anyway I have been using your running stretches for my last two runs and to my amazement I was pain free the day after my run for the first time. I would like to thank you for this advice it has encouraged me even more to continue with my running program. 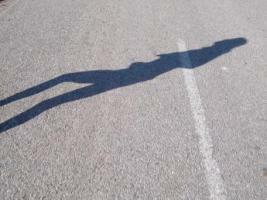 I really enjoy running it makes me feel alive, the way you have to push yourself testing your limits. 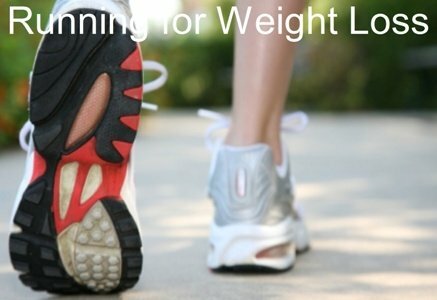 Right now I am doing a running and walking program. I am escalating the running portion and reducing the walking gradually week after week. 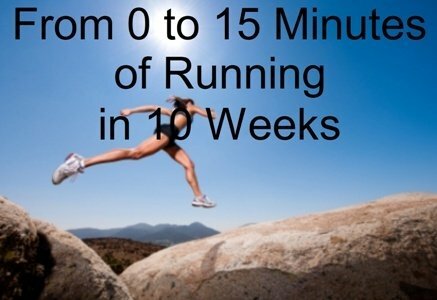 I would like to be able to run for 30 minutes by the 12th week of my program. That is very exciting, I can't believe how quickly I have fallen in love with this sport. Anyway thanks again for the advice and keep up the great work it is very inspiring.